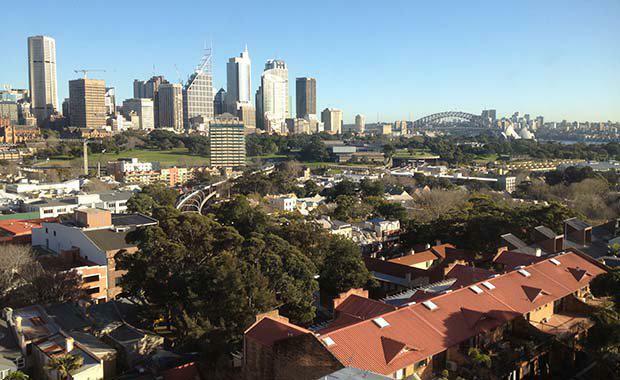 Australian Bureau of Statistics indicate that NSW supply is dropping particularly with apartments. Mr Johnson says the state election in NSW is only a few months away and clearly the attitudes to growth and the impact on housing supply and therefore the affordability of housing will be an important election issue. “While there have been statements about growth and the need to increase housing supply from political parties the most important issue is how results are delivered,” he said. Both major political parties in NSW have supported a Greater Sydney Commission but ultimately its success will depend on the type of people who are running the Commission. “The people of NSW will be looking for strong political leadership to ensure that more homes are built and particularly that more apartments are built in appropriate locations,” said Mr Johnson. “The Urban Taskforce will be asking candidates in the state election how they will be championing growth. “The government’s recent release of ‘A Plan for Growing Sydney’ is a good beginning but how the plan is implemented is the most important issue.